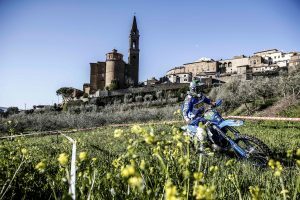 Davide Soreca wins both days of competition in Castiglion Fiorentino, excellent second place in the Junior class for Andrea Verona. 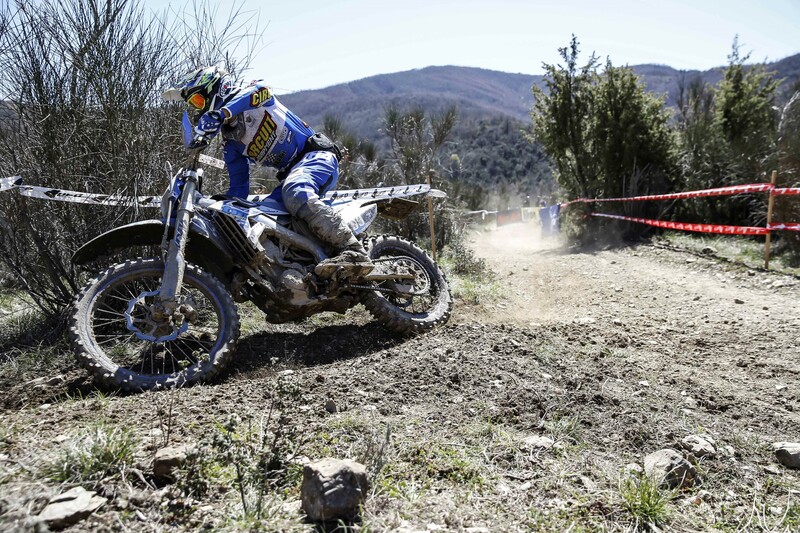 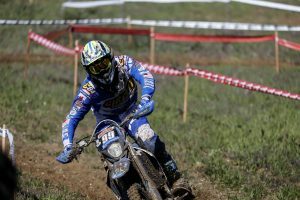 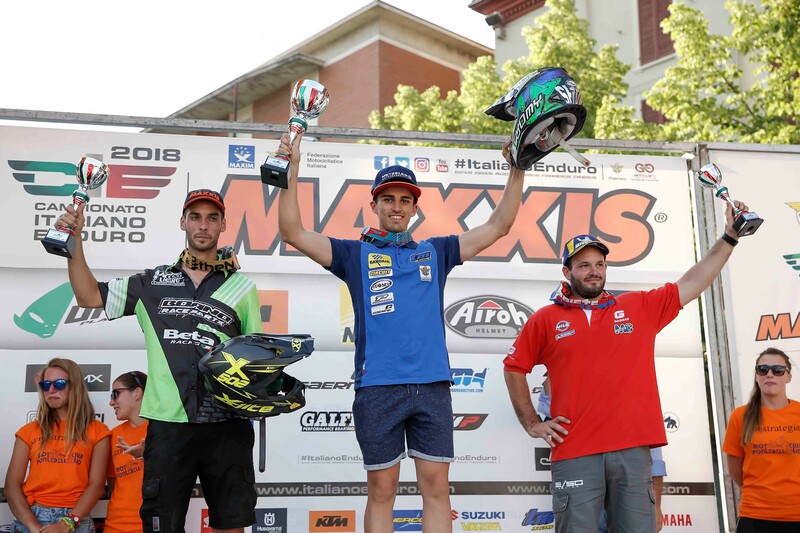 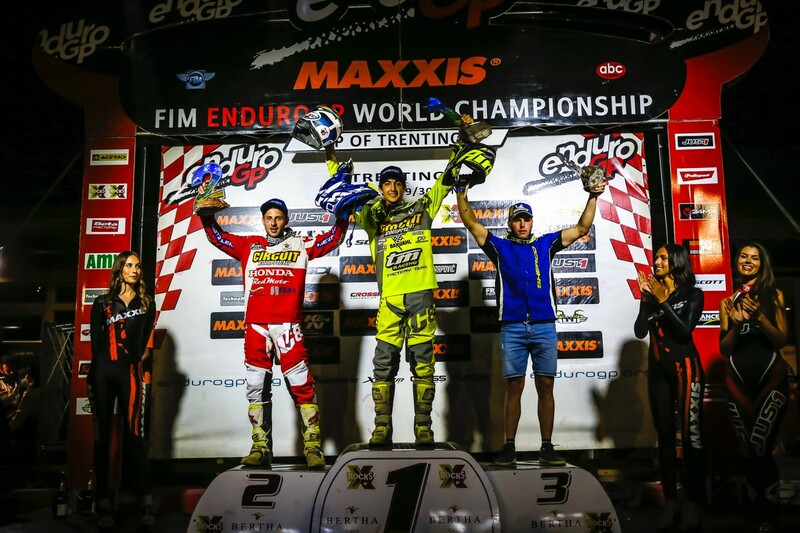 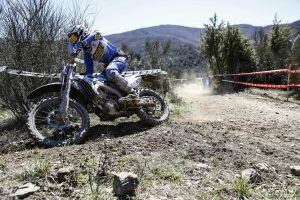 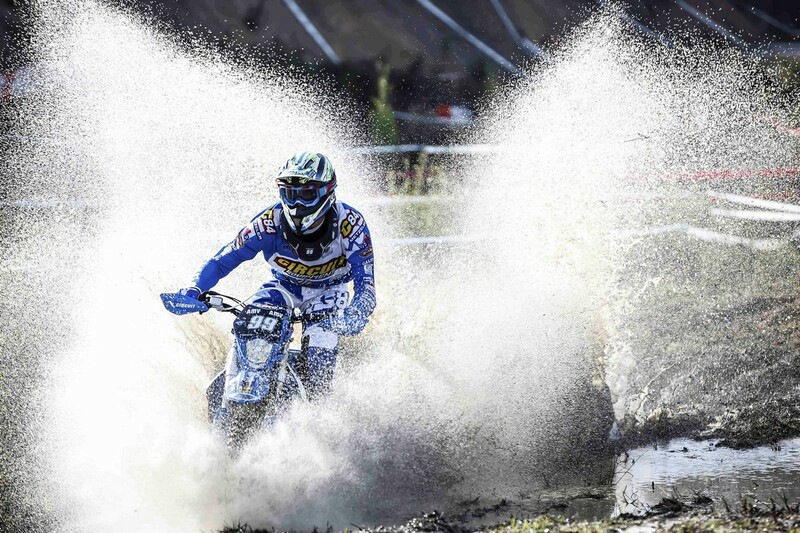 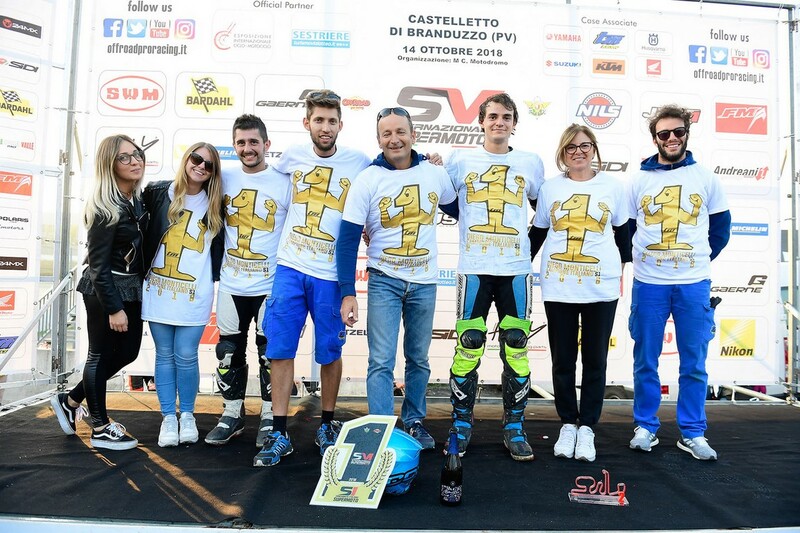 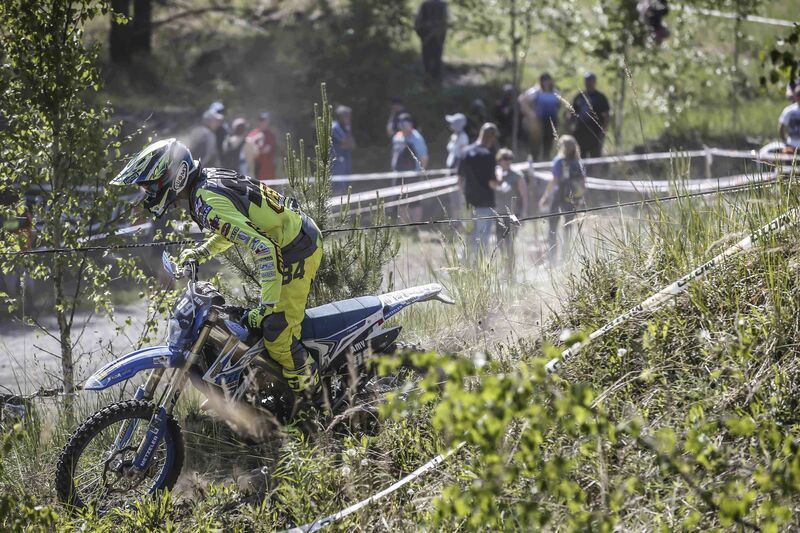 Last weekend at Castiglion Fiorentino took place the third and fourth round of the Enduro Assoluti d’Italia and the TM Racing Factory Team lined up all its riders. 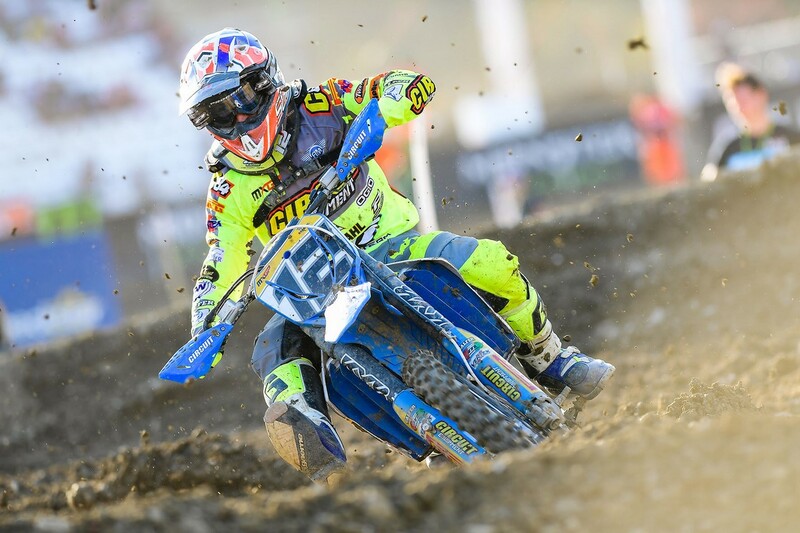 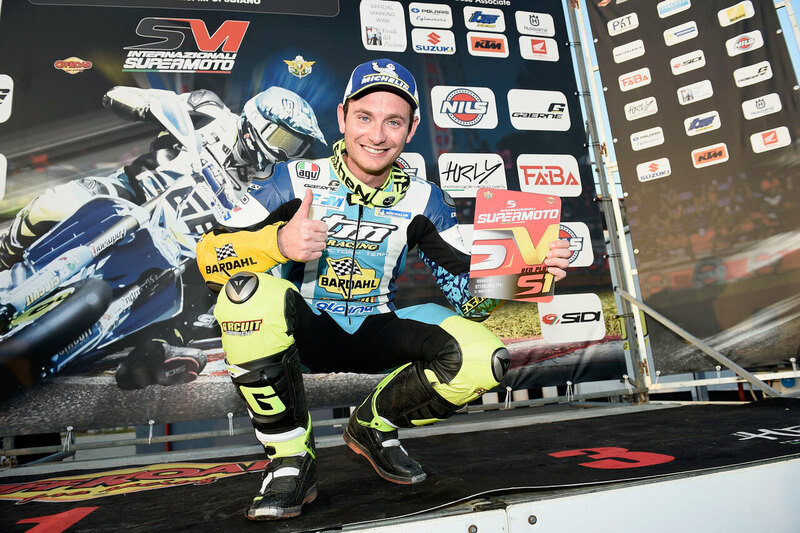 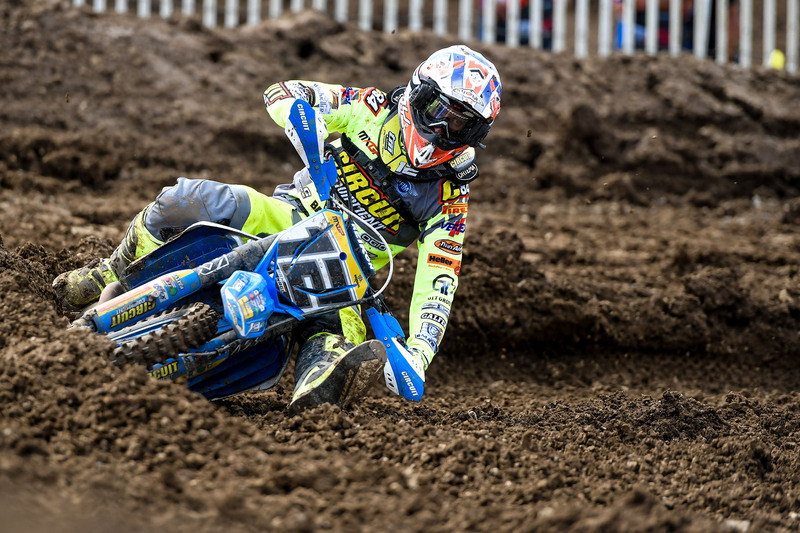 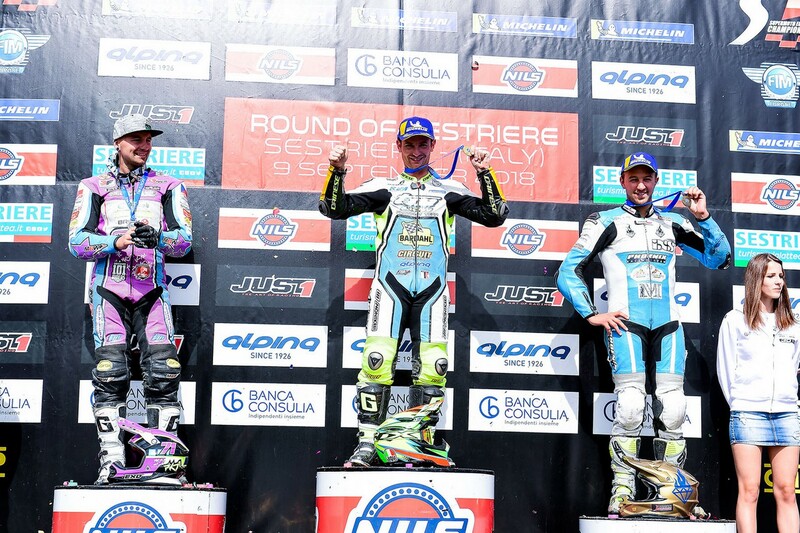 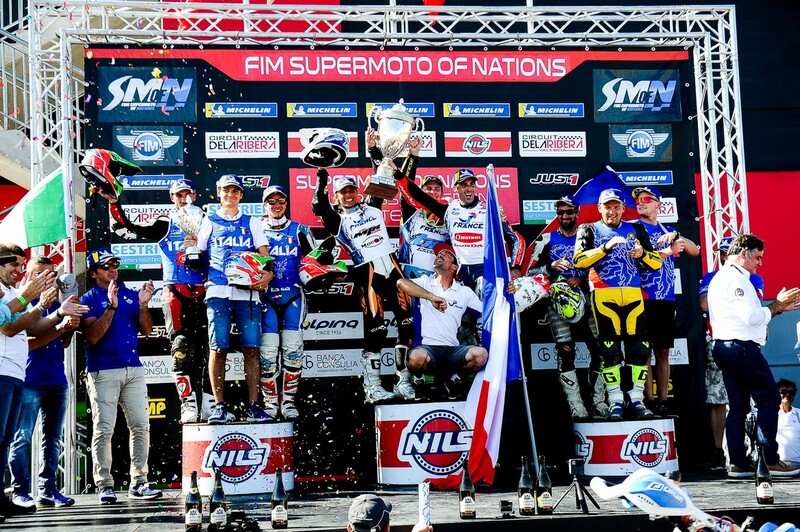 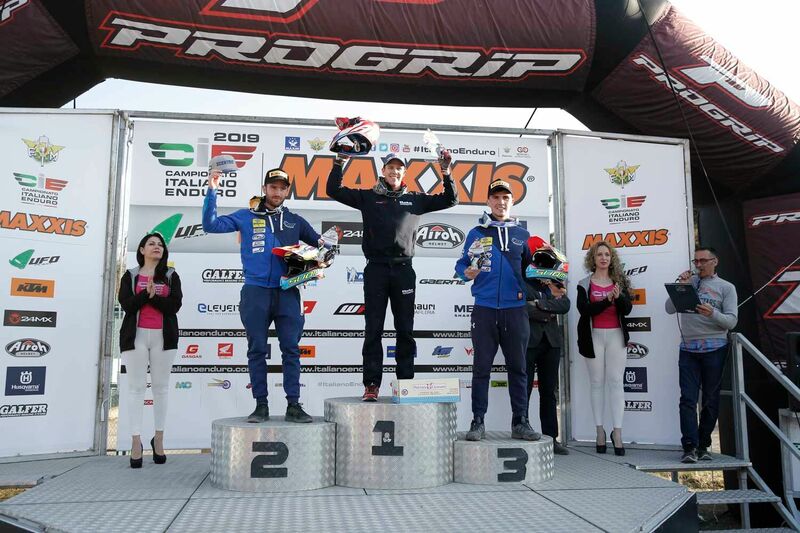 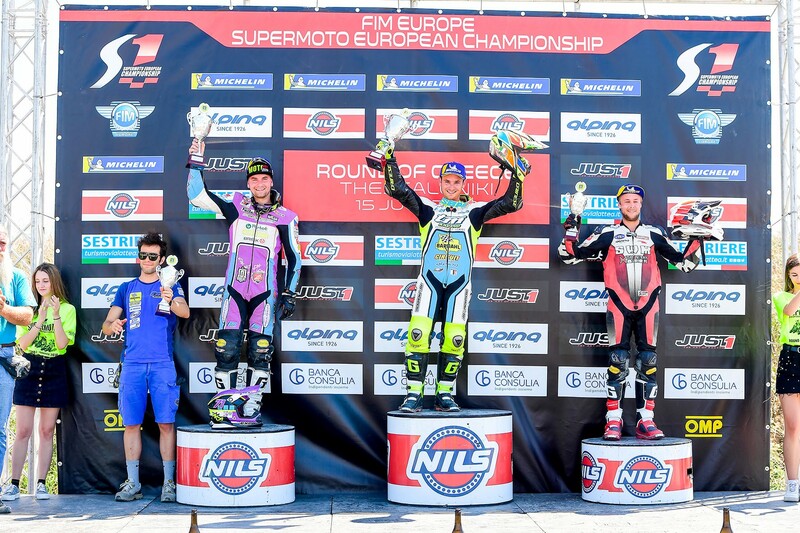 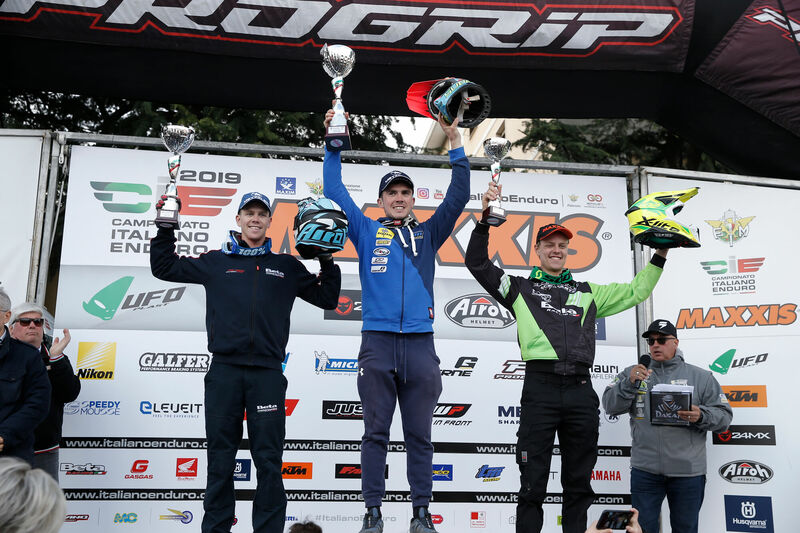 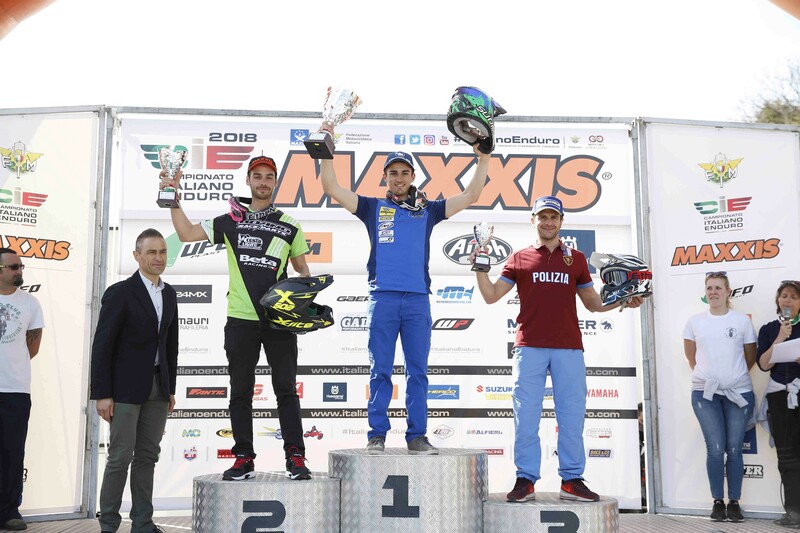 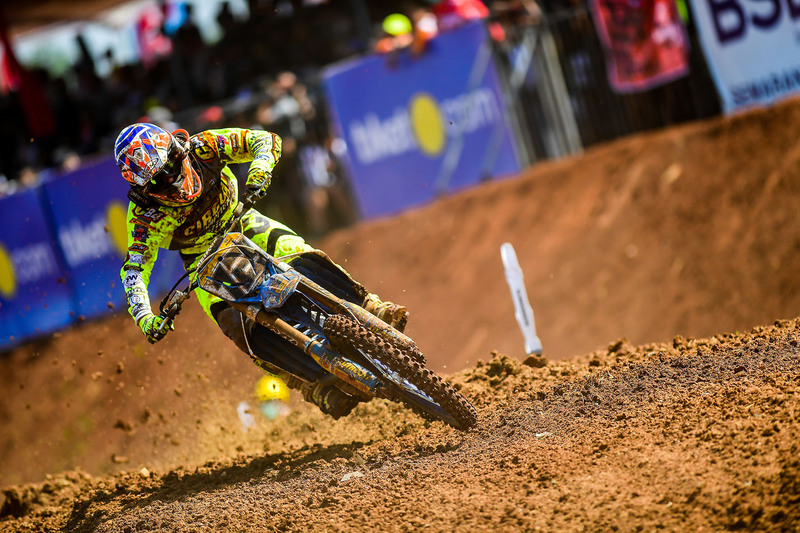 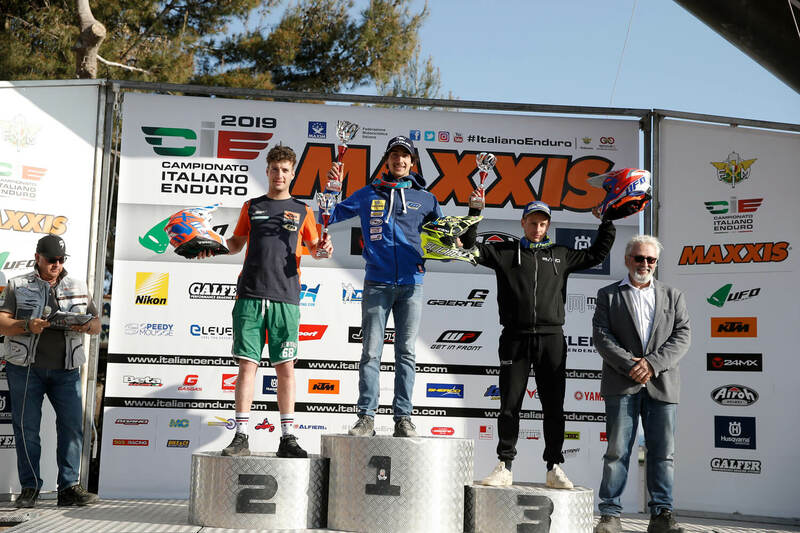 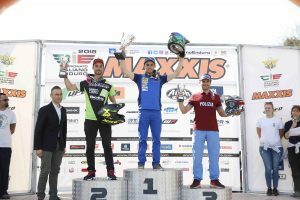 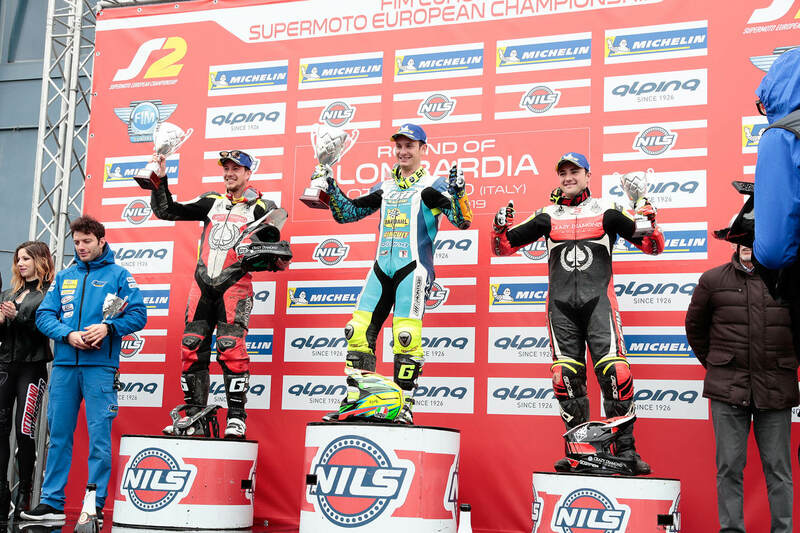 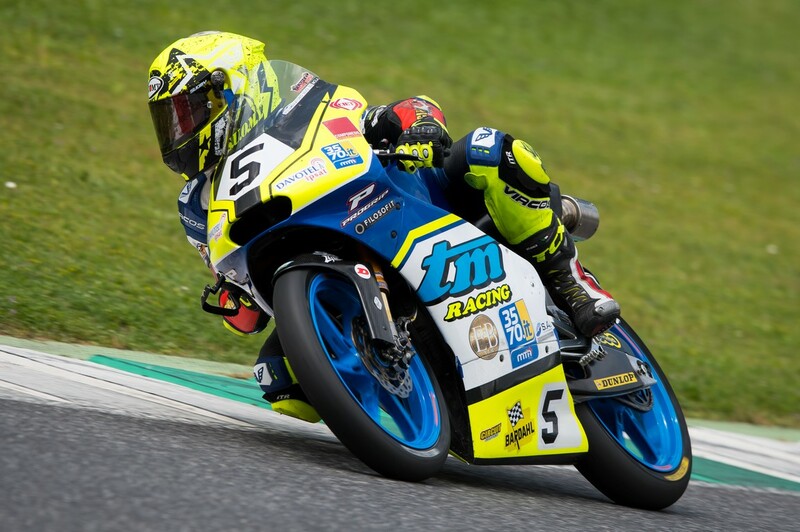 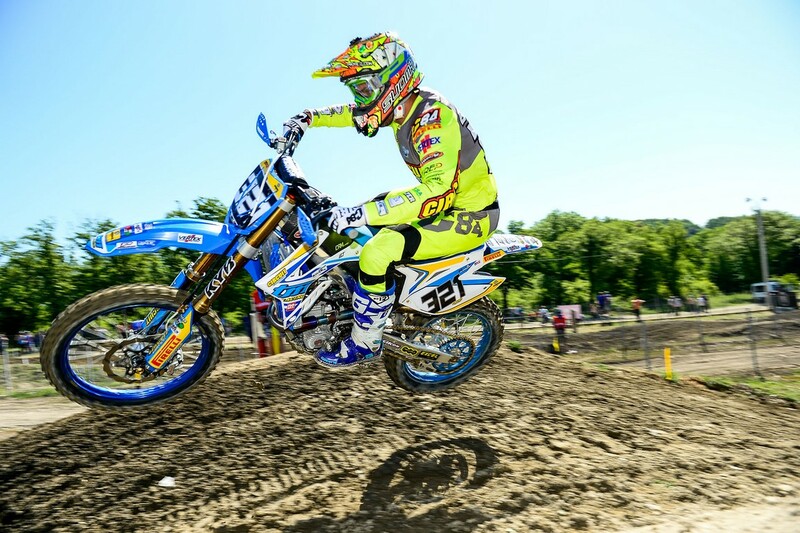 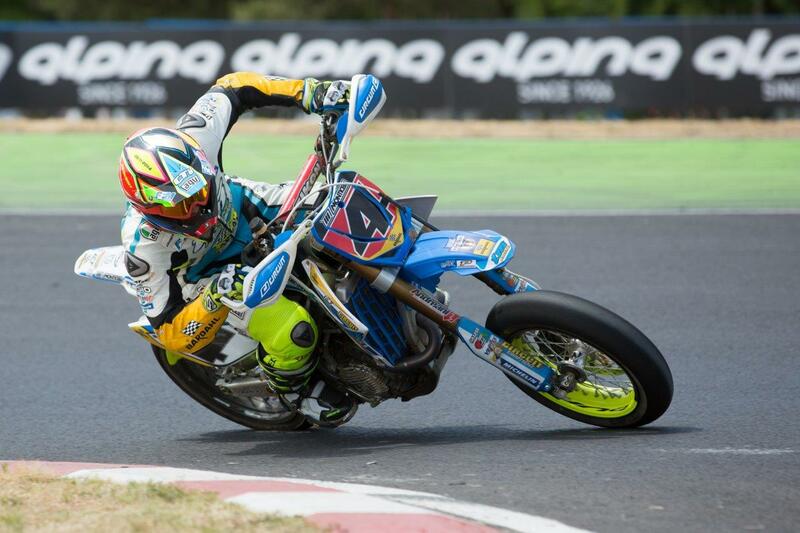 The best of ours was once again Davide Soreca and in the 300 class he scored a splendid double and now in the middle of the championship the Ligurian rider was in command with full points. 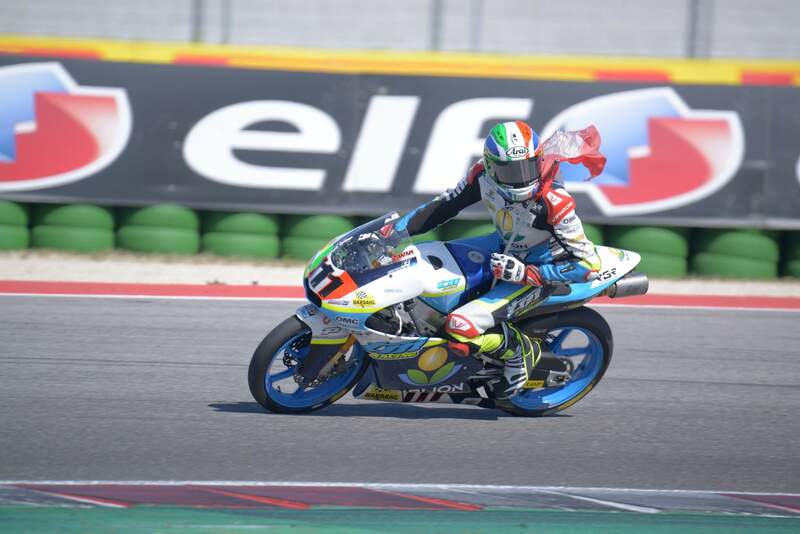 In the Junior class, excellent race of Andrea Verona who fought on both days of competition and with extreme determination tried to win. 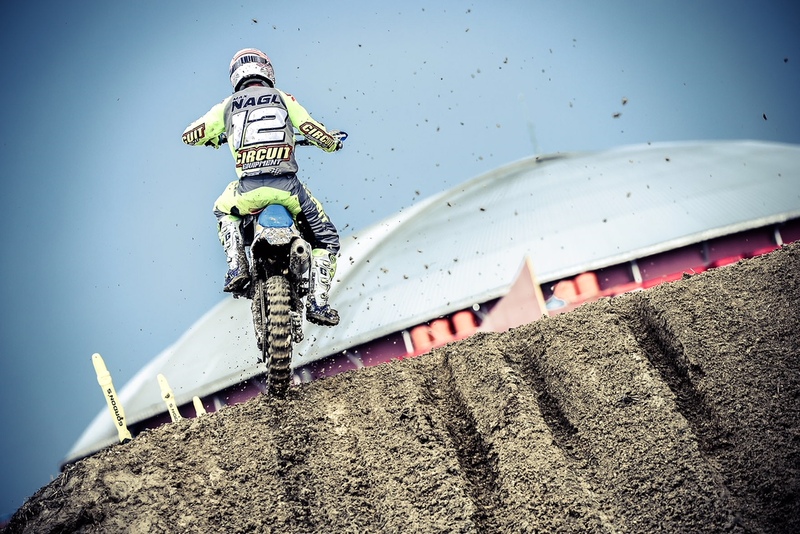 His score is two second places. 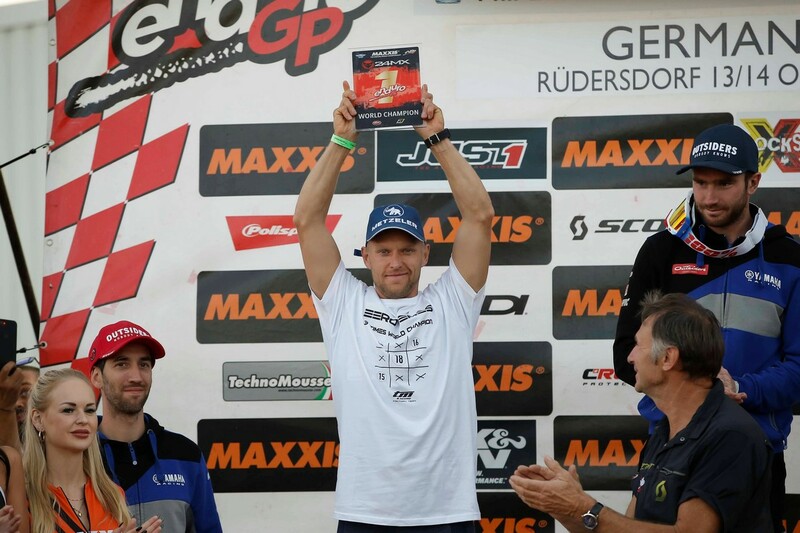 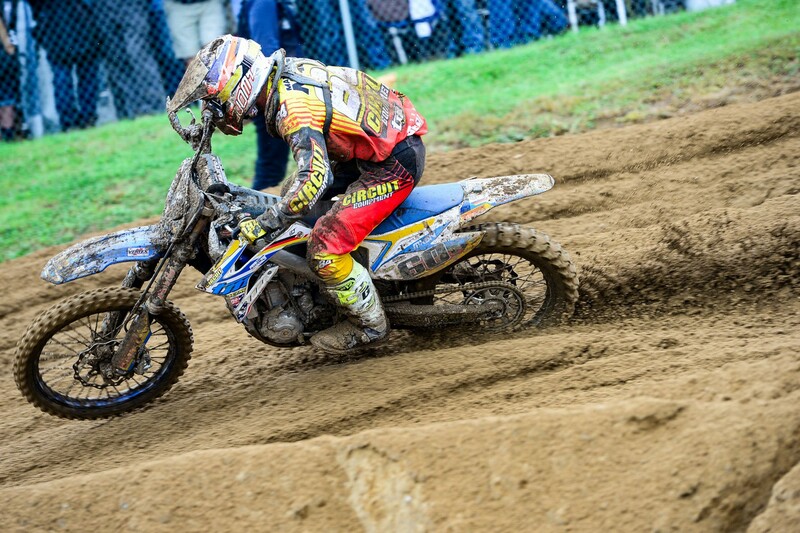 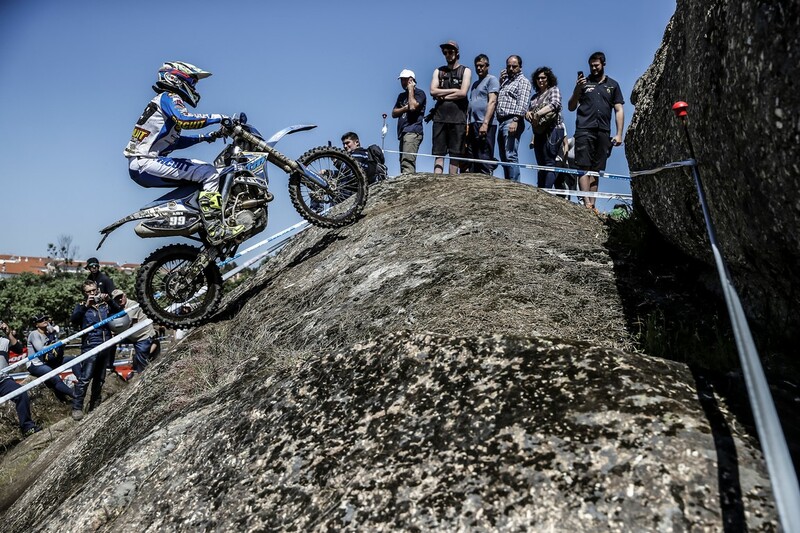 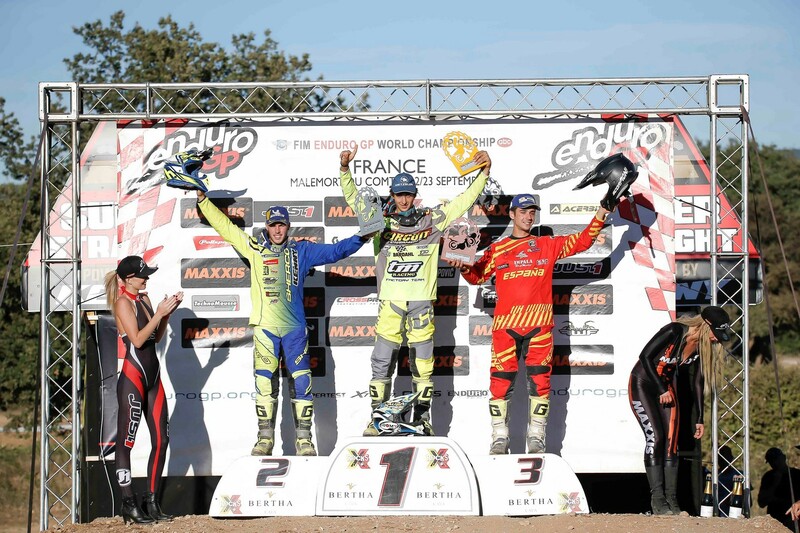 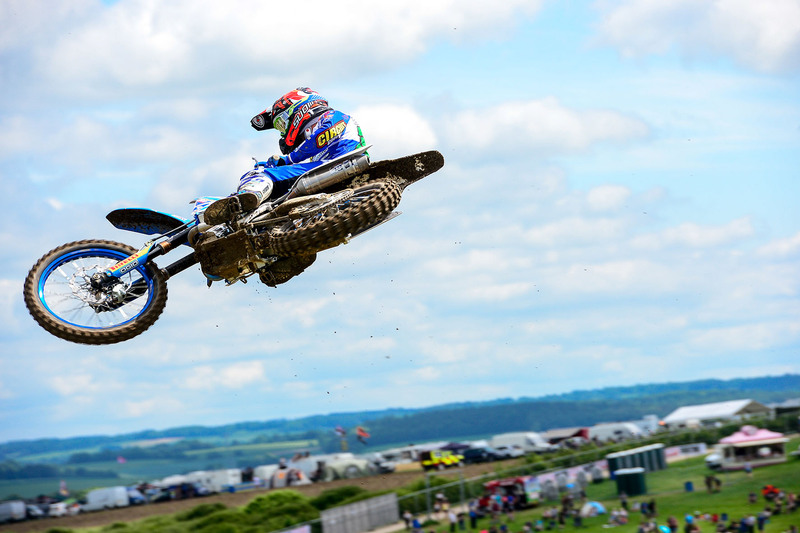 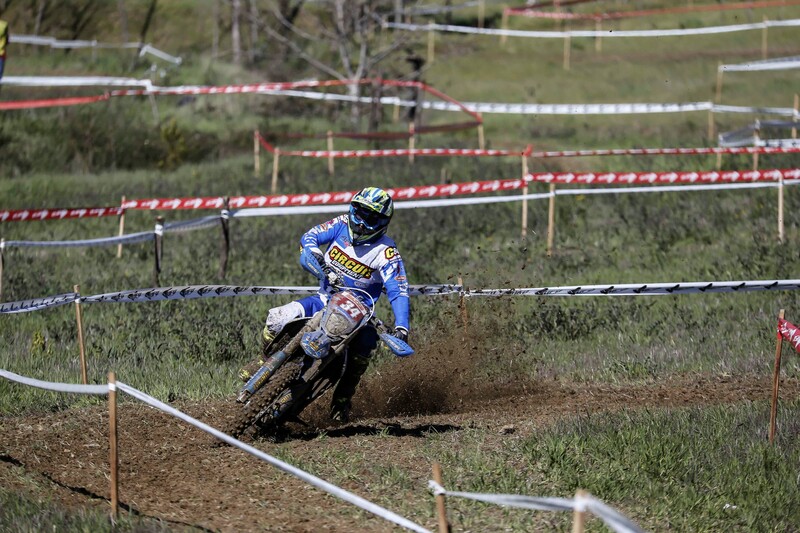 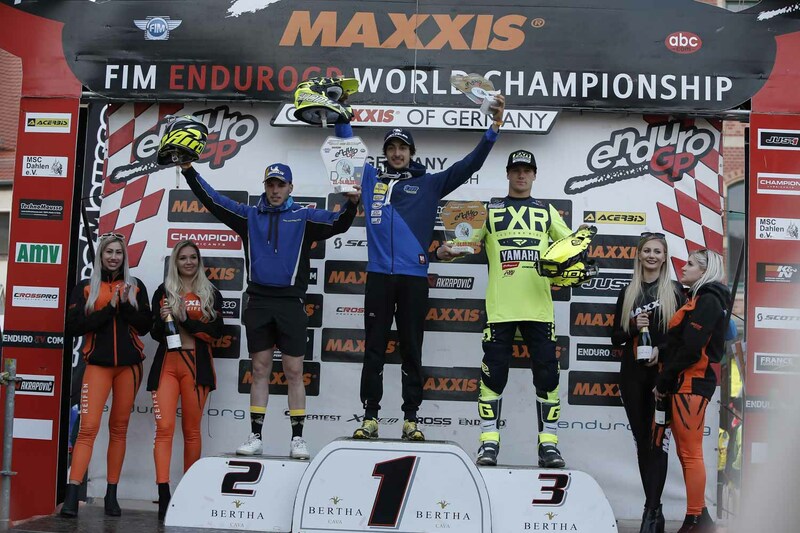 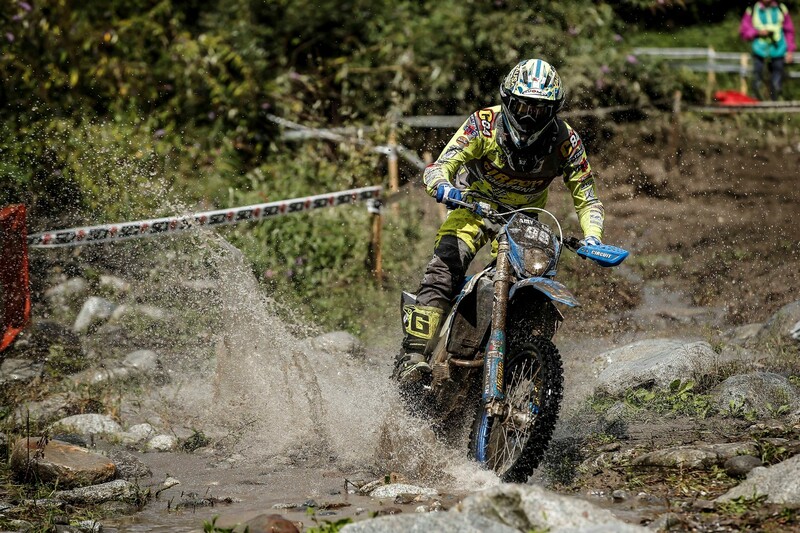 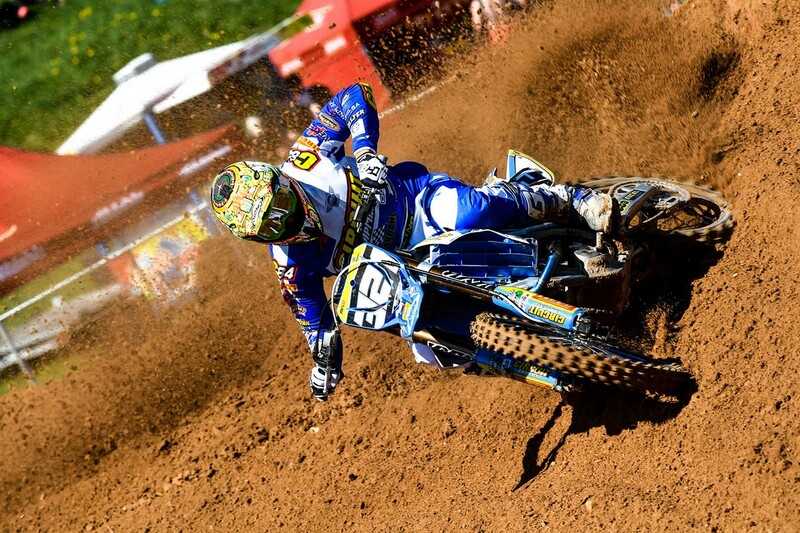 Present at Castiglion Fiorentino also our rider Eero Remes who ran a good race in the Foreigners class. 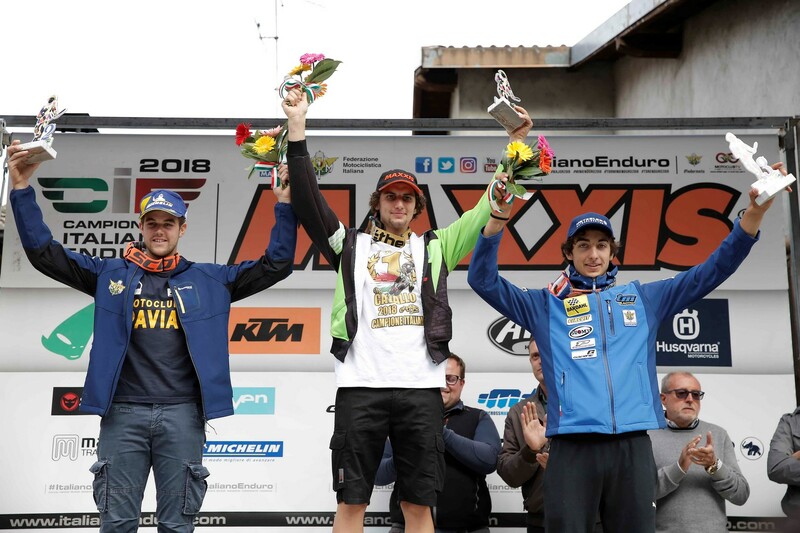 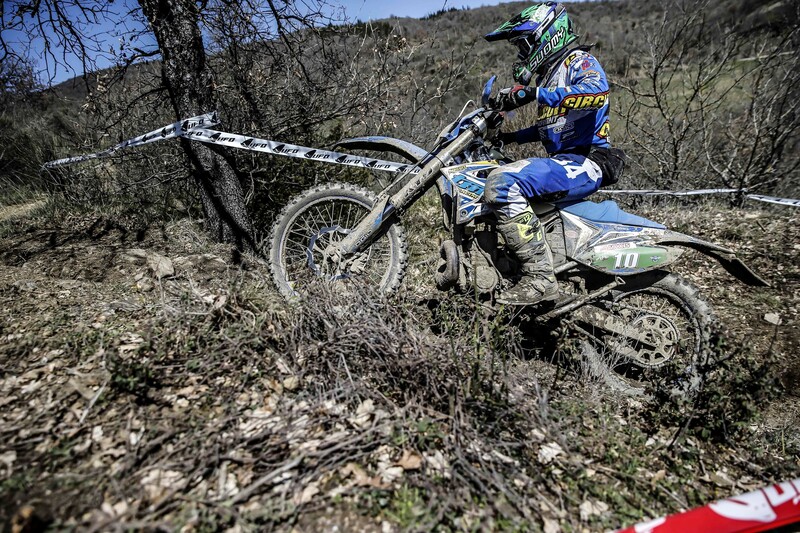 The TM Racing Factory Team will move to Spain next 27 and 28 April to compete for the second round of the World Enduro Championship, the first race for our Junior riders Andrea Verona and Davide Soreca.